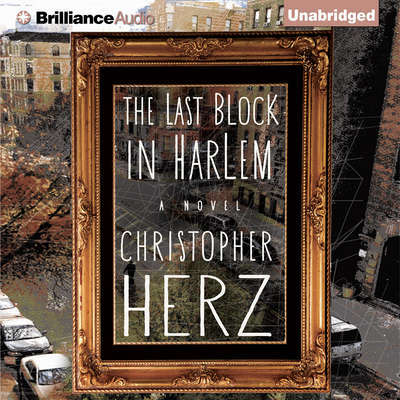 Christopher Herz went after his dream of writing novels after working in the New York advertising world and seeing the possibilities social media and the digital revolution held for writers. He took to selling copies of his first book, The Last Block in Harlem, on the streets of New York. His unorthodox efforts and fresh contemporary prose garnered the attention of media outlets everywhere, earning him an early spot on the AmazonEncore roster. 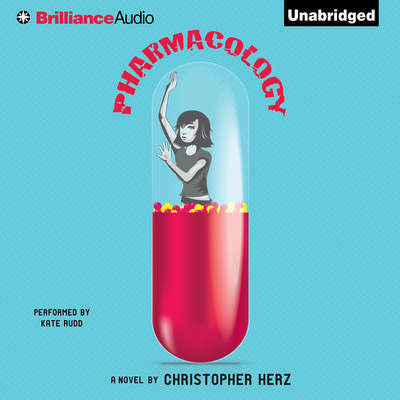 AmazonEncore then republished the book to critical acclaim, and Herz’s novel Pharmacology was released a year later. 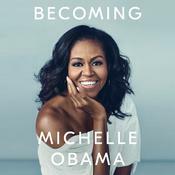 He is a graduate of the San Francisco State University creative writing program and a regular contributor to the Huffington Post, where he writes extensively on art and culture. Born in New York City, Herz grew up in California.